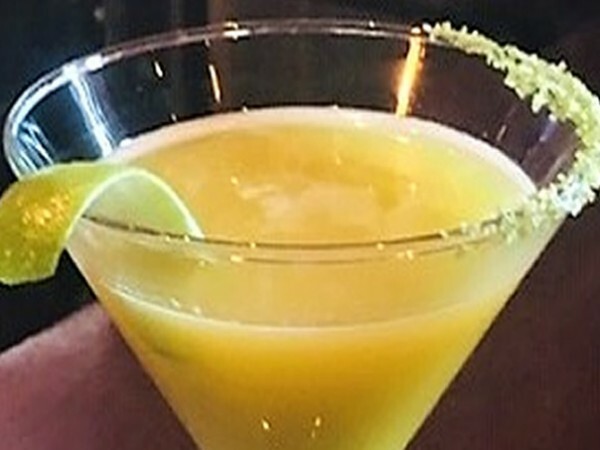 Who can resist a delicious margarita? This Snowy Margarita adds a fun, tasty melon variation to the traditional margarita with the inclusion of Agave and Melon liquers but offers amazing color, flavor and sparkle with Snowy River decorating products. 3 oz of fresh Lime Juice. 1 oz of fresh Agave Syrup. Pre-rim half the glass with Snowy River margarita cocktail salt using lime as the binding agent. Fill shaker with ice to chill. Add Tequila, Lime Juice, Liquers, and Cointreau to the shaker. Extra Feature: Stir in a smidgen of Snowy River gold cocktail glitter to add more sparkle and color.